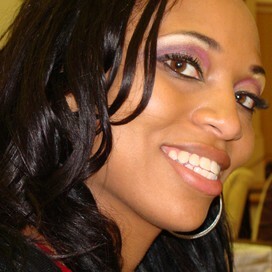 Latricia is using Smore newsletters to spread the word online. 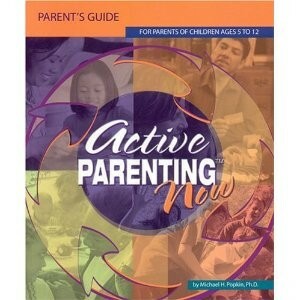 Parents will receive free resource materials to use strategies in the home! This is a SIX session ONLINE workshop. All sessions are from 11:30 a.m. to 1:00 p.m.
Parents who register will receive a link to the online course. Parents should attend all 6 online sessions. 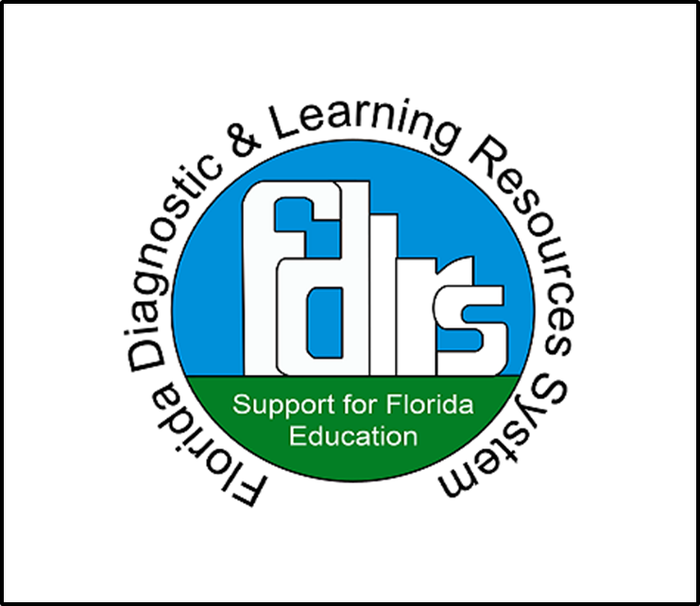 This document was developed by the FDLRS Action Associate Center, a special project funded by the Florida Department of Education, Division of Public Schools, Bureau of Exceptional Education and Stu-dent Services, through federal assistance under the Individuals with Disabilities Education Act (IDEA), Part B.